Click on a picture to watch a demo. ABE VR is an intense experience that recreates the horrifying story about a misguided robot seeking the unconditional love of humans…at whatever cost. Magic Man’s Head Games is a unique virtual reality game that transports you into the Land of Ooo. That jerk, Magic Man, is messing with you! Use Finn’s sword and Jake’s stretchy powers to chase down Magic Man and break his curse. Command a mighty army from above with the ultimate war machine: the AirMech. Watch the battle unfold on the table in your war room, or dive into the action directly. Play with friends, or against them! Albino Lullaby is a horror adventure game that doesn’t rely on jump scares or gore. Escape from a surreal psychological nightmare as the world dynamically twists and contorts around you. Share a room and the web with anyone in the world! Attend or create events, share web content with others in real time, play games, and hang out with friends, family, and people you meet in AltspaceVR. Young Thomas has just moved into his new house; his parents snapping up the deal for the property without realising its dark past. Thomas finds a cassette player with a tape left inside along with a much needed flashlight. As darkness falls, he soon realises he is not alone within the room. Carpe Lucem challenges and entertains players by transferring classical 2D puzzles into the virtual space. ‘COLOSSE’ is a real-time virtual reality storytelling experience. A hunter crosses paths with a mysterious titan. 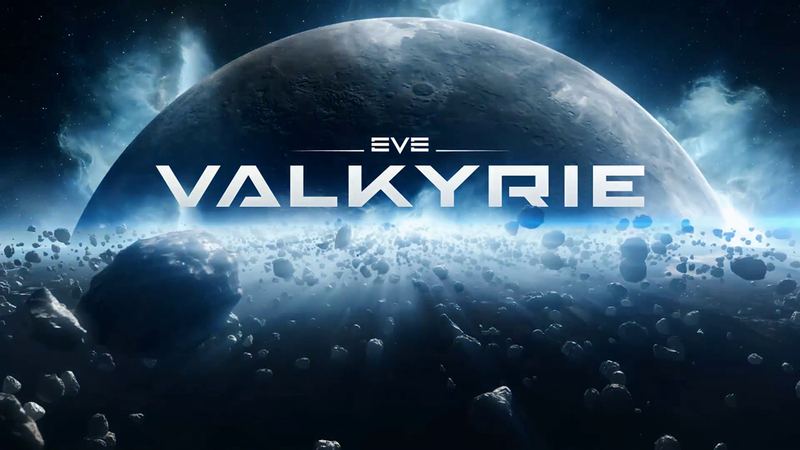 In EVE: Valkyrie™, you are in command of a heavily armed fighter in the most realistic dogfighting game available on any platform. Immersive VR technology puts you right in the cockpit for visceral team-based action. Farlands is a research mission to a little alien planet you can visit every day. InCell is an action/racing VR game with a bit of strategy and science thrown into the mix. You’ll take an exciting journey inside the highly unusual micro world of human cell and stop the virus advance. Discover a universe of possibilities and explore the world like never before. The new Introduction to Virtual Reality takes you to faraway lands, puts you in the center of a Cirque du Soleil performance and brings you face to face with a giant from a bygone era. Experience the widest array of premium cinematic virtual reality experiences with Jaunt’s re-imagined fully immersive app. 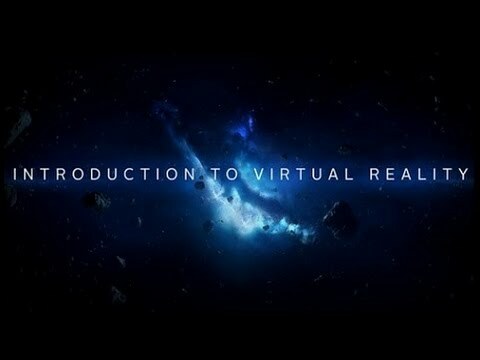 Jaunt delivers unparalleled and all enveloping VR experiences anytime, anywhere. From the director of Pixar’s The Blue Umbrella, experience the wonder of an unexpected encounter in a magical forest. Build, explore and battle mobs from a fresh perspective. With a VR headset on, coming face-to-face with monstrous mobs takes on new meaning; creeping into dark caves inspires even greater trepidation thanks to 3D audio; and the light of a gorgeous sunrise seems to envelop you more completely. Mountain Goat Mountain is a fast arcade game, where you climb the highest and most treacherous mountain ever seen by a goat. JUMP up the mountain. Jump up the mountain.. Jump up the mountain… you get the idea. CLIMB to all new heights to show your friends that when the goating gets tough, you get goating. DODGE lots of things that when falling will most likely squish you. Collect different Goat Hats to travel to different environments, including Arizona Desert, VR Voxels, and Winter Snowland. NoLimits 2 is the ultimate roller coaster simulation that lets you experience authentic roller coaster thrills. Climb into the world’s most famous roller coasters and experience the excitement in real time. Dreamdeck transports you to impossible places and magical worlds. Guided, tested, and approved by a passionate community of racing fans and real-life drivers, Project CARS represents the next-generation of racing simulation as the ultimate combination of fan desire and developer expertise. Discover an unrivaled immersion fuelled by world-class graphics and handling that allows you to truly feel the road. Create a driver, pick from a huge variety of motorsports in a dynamic career mode and write your own tale in an intense online multiplayer. Climb into the cockpit of a futuristic race craft and tear up the anti-gravity track. Offering single & multi-player action, Radial-G delivers full immersion combat racing on tubular tracks featuring gut-wrenching twists, jumps, splits & unique inverted racing. You open your eyes to find yourself alone beneath an unfamiliar night sky. The wind howls around you, carrying the sound of insects chirping, rustling grass, and . . . something breathing. Looking around for weapons you find only a flashlight. Nearby, a radio cackles to life and a voice greets you, “Welcome to Raptor Valley!” Survive the night. Showdown is a VR action cinematic that takes you through a guns-blazing scenario in slow motion. This version uses Oculus’s experimental UE4 renderer from Farlands and Dreamdeck to enable significantly higher pixel density and 4x MSAA. The result is a razor-sharp, high-definition experience at full frame rate. Descend into the depths of an alien underwater world filled with wonder and peril. Craft equipment, pilot submarines and out-smart wildlife to explore lush coral reefs, volcanoes, cave systems, and more – All while trying to survive. The Body VR is an educational virtual reality experience that takes the user inside the human body. World of Diving is the VR-enabled online diving game that brings you an exhilarating multiplayer diving adventure, all without getting wet. access the game via Early Access and start playing straight away! In a near future, the world has been devastated by a virus turning humanity into zombies. You are Iron Corps, the last defense of civilization traveling the world to find resources, help people and find answers. Will you survive long enough?